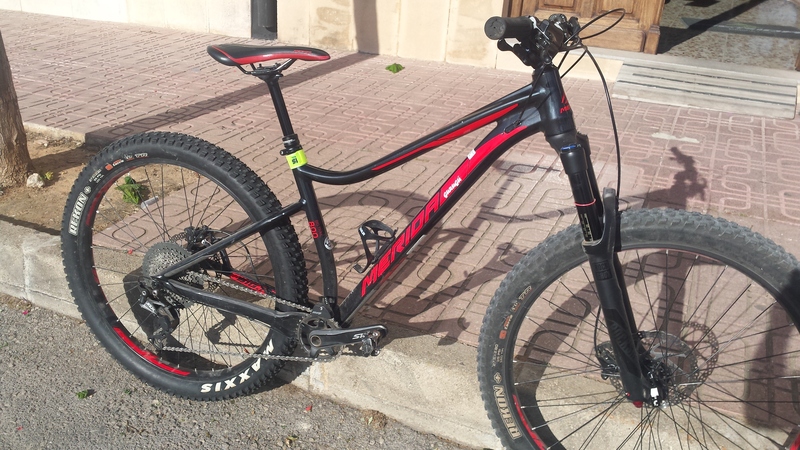 Do not miss our offers on second-hand bikes and discontinued models. 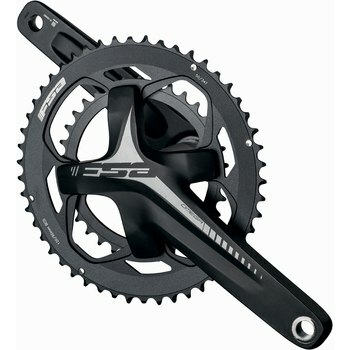 Cranks FSA 50-34 bcd 120-90. 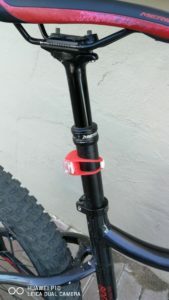 165 long. 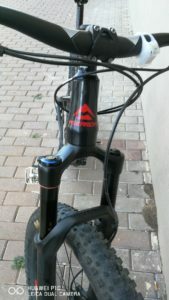 With its cups. 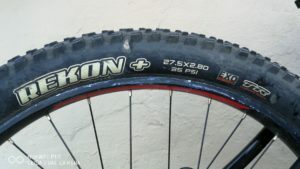 Wide pivot design, for more rigidity before tension, which improves the change and its useful life. 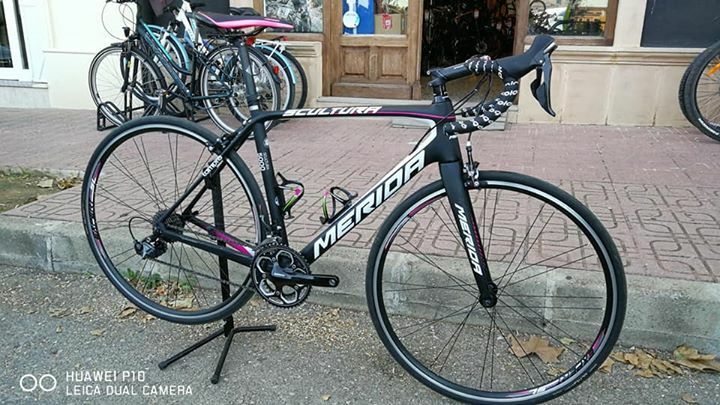 Compatible with all types of frames and saddle tubes. 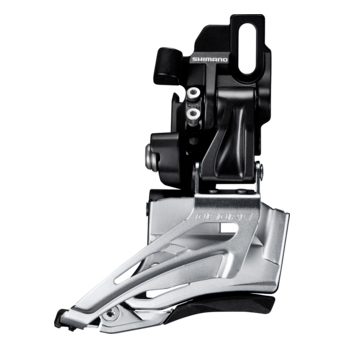 Constructed in aluminum, with reinforced steel chain guide, high resistance and rigidity for a better change process. 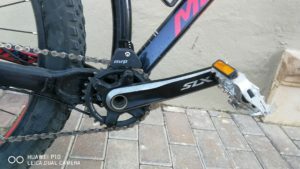 Deore cranks FCM627, 2×10. 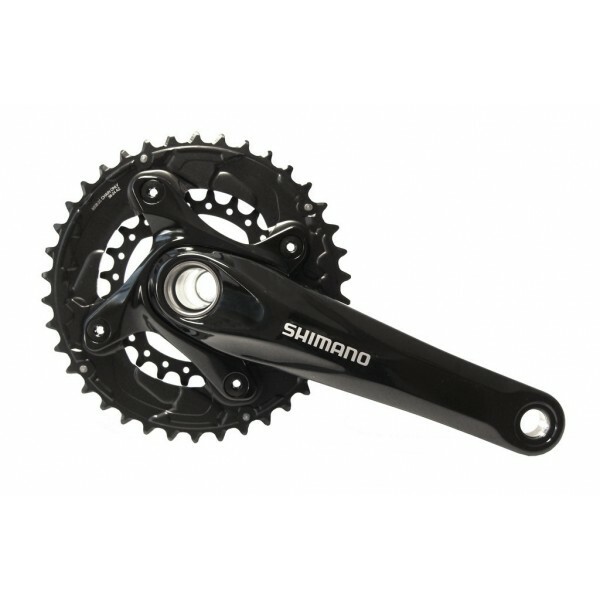 175mm crank. Plates 36×22 teeth. 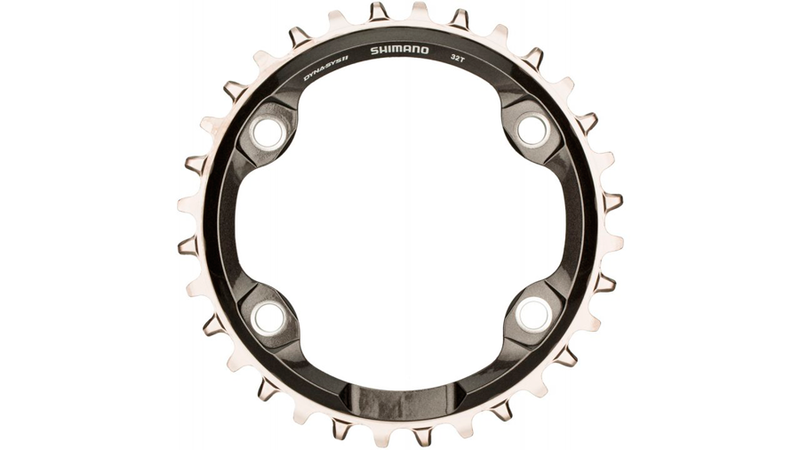 Plate Shimano XT 1X11 vel. 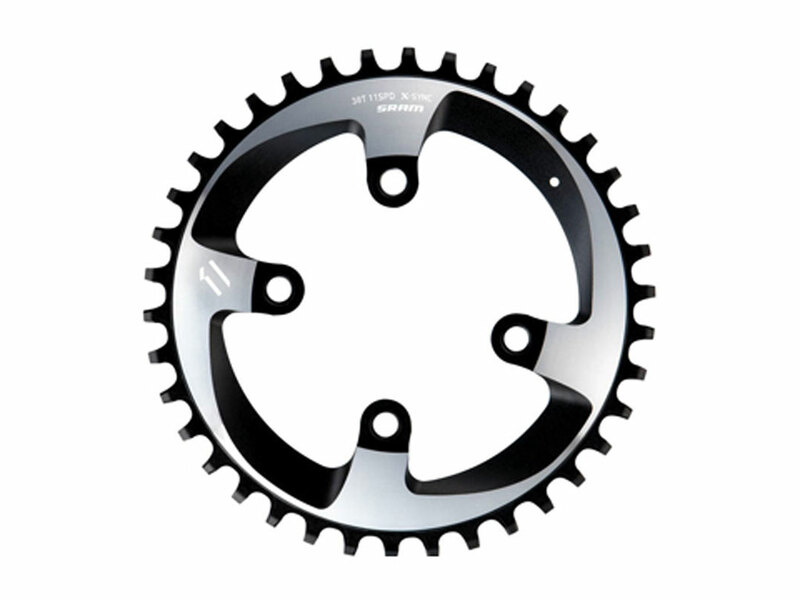 Shimano plate for cranks FC-M8000 1X11 speeds. 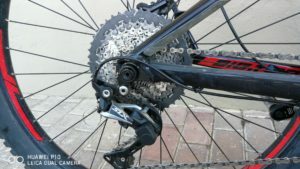 Plata Sram XX1 30T and 32T – BCD 76.